Blog Tour: Glass & Ashes - Check out this new anthology! 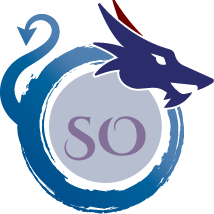 Blog Tour: Souls of the Dark Sea - A. F. Stewart shares the mythological inspiration behind her Saga of the Outer Islands series. Scath Oran Blog Tour and Launch Party Details!